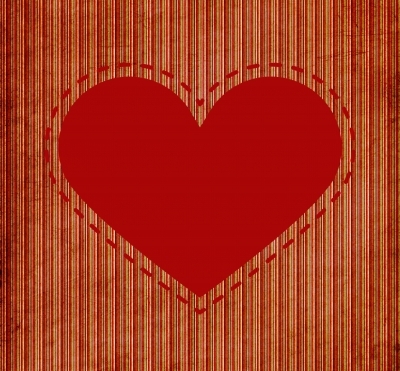 Wishing you all a very Happy Valentine’s Day filled with love and joy! 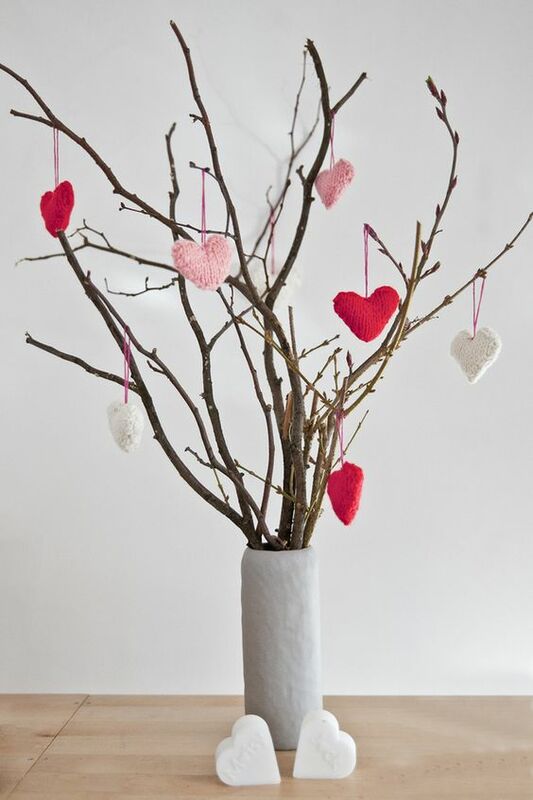 Decorate your home and get in the Valentine’s Day spirit with some simple, yet creative decorations! 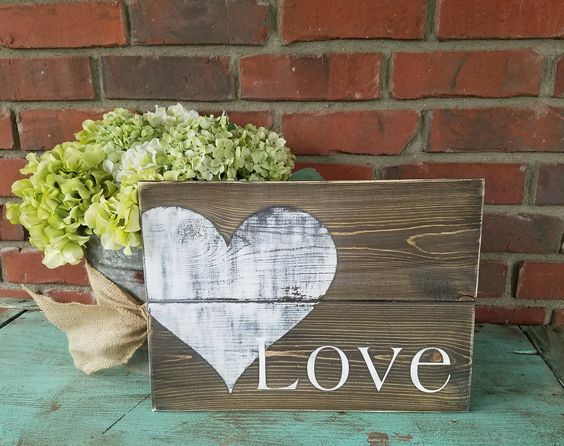 Create pieces for your mantel or front door that are romantic, yet classy! 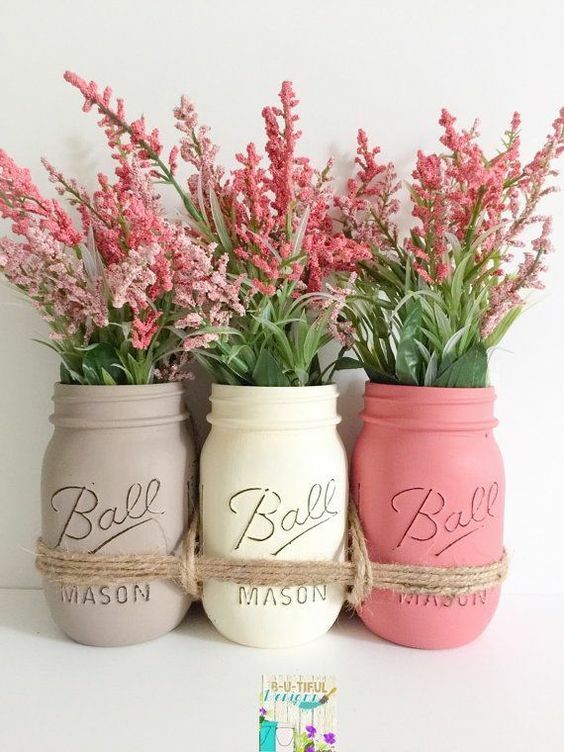 Whether you’re spending time with your sweetie, treating yourself to the sweet life, or indulging in a delicious dessert or two, Valentine’s Day is all about sweet. 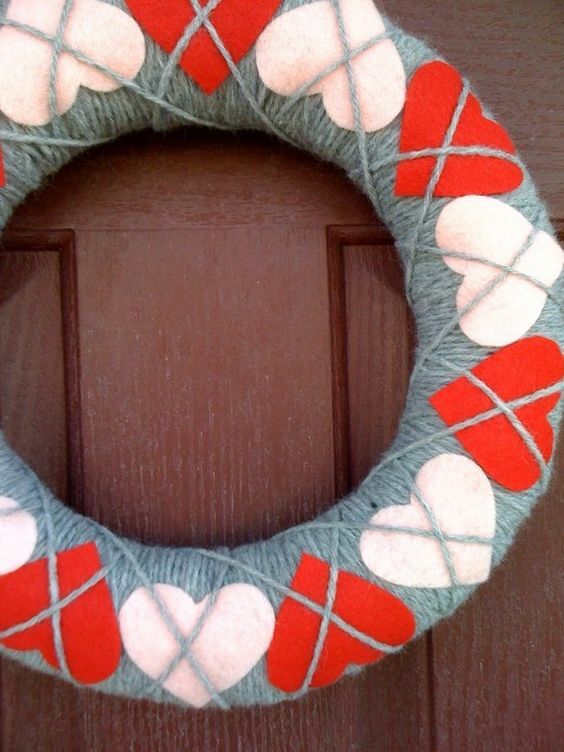 Just in time for the holiday, we’ve whipped up an easy Valentine’s Day recipe just for you! Enjoy! Mix all, but chocolate chips in a mixer for about fifteen minutes. After cake cools, sprinkle powdered sugar on top. 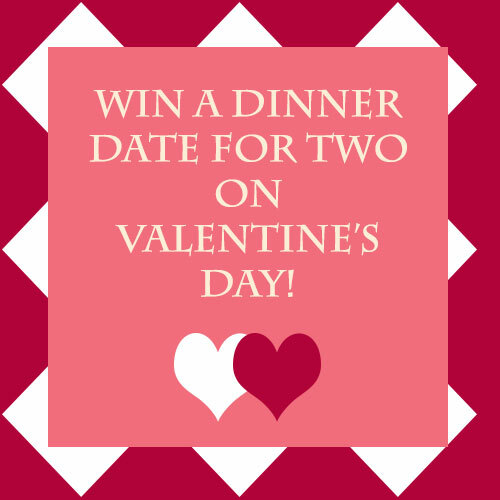 Win a Valentine’s Day Date for Two!! We are very exciting to announce the launch of Coastal Premier’s first-ever contest! From now through February 10th, you can enter for a chance to win a date for two to The Market on Valentine’s day plus a $200 gift certificate. For more details, please see the dedicated blog entry page.